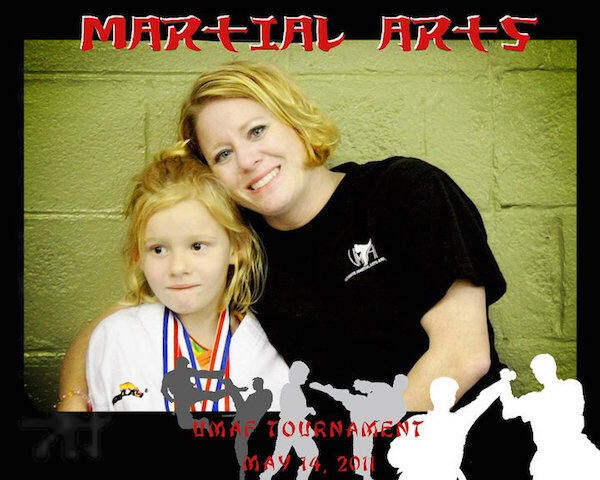 Shannon has been in the Martial Arts Industry for 10+ years and has substantial experience with child development. Shannon has received Female Black Belt Instructor of the Year, Outstanding Dedication to Martial Arts and is an inductee to the Martial Arts Hall of Fame. She works as well as the Community Development Coordinator to ensure that Skillz 4 Kidz is involved in our community and with parents and parent groups. Shannon has a 12 year old daughter.